“The Small Axe Guide To Instumentalists” is the next handy little guide in Ray Hurford’s worthwhile “Small Axe Guides” series of books. After previously having published guides to “Singers”, “Deejays”, “Producers”, and “Bands & Vocal Groups”, there’s now “The Small Axe Guide To Instumentalists” – the fifth guide from a project that started in 1996 when Ray published the “The Small Axe Guide To Singers”. 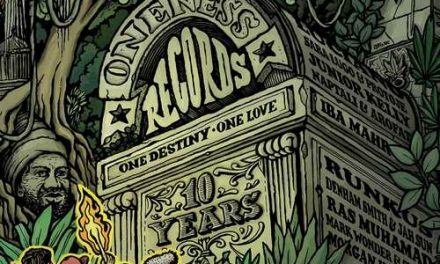 Besides the aforementioned five guides, this project was extended with guides that focus on notable eras in the history of Jamaica’s popular music and included “Rock Steady”, “Reggae 68-70”, “Dub”, “Roots 71-75”, and “Rockers (Part 1)”. 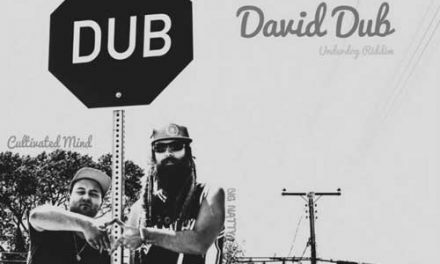 This new guide puts the spotlight on — sometimes criminally overlooked — great instrumentalists in reggae music. Not as one probably might expect by including a biography of each and every instrumentalist featured in the guide, but by means of reviews of their music releases. 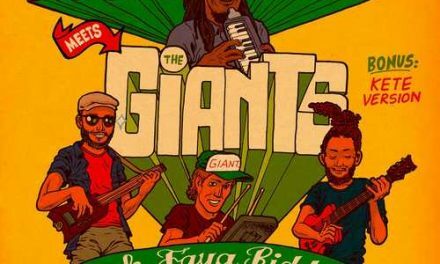 The latter is actually the main concept of the very useful “Small Axe Guides”: the history of Jamaica’s popular music told through reviews of music releases. 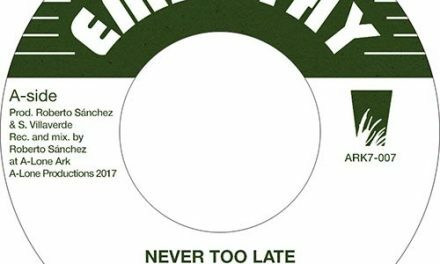 It implies that you can’t expect these books to be complete, because it simply ain’t possible to cover everything that has been put out. That’s why these books are rightly called “Guide”. All the books are a labour of love and the costs — when you purchase one directly from Ray Hurford — are kept extremely low in order to give as many people as possible the opportunity to get a copy. This new 140-page A5 book features reviews of music from 22 bands, 8 bass players, 2 drummers, 1 flutist, 8 guitarists, 2 harmonica players, 12 keyboard players, 8 melodica players, 1 pan player, 1 percussionist, 15 producers, 10 saxophonists, 6 trombonists, 7 trumpeters and 1 violin player, which are accompanied by photos and graphics. 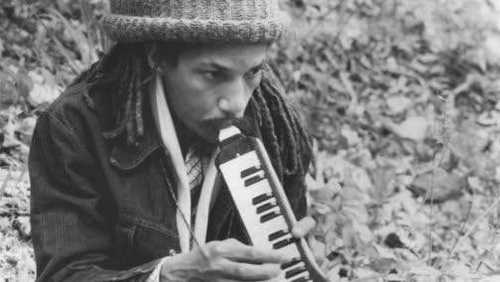 Featured are reviews of (selected) albums from widely known and well known instrumentalists such as Augustus Pablo, Dean Fraser, Tommy McCook, Ernest Ranglin, The Hippy Boys, Steely & Clevie, The Revolutionaries, Earl ‘Chinna’ Smith, Sly & Robbie, Sound Dimension, The Skatalites, Roots Radics, Jackie Mittoo, Now Generation, Don Drummond, Lynn Taitt & The Jets and many more. But, as we’ve learned from the previous guides, Ray Hurford also pays attention to those who are lesser known to a wide public, which is truly praiseworthy as it might cause an interest in these instrumentalists and their music. And thus there are writings about people such as Charlie Hunter, King Duke, Goldmaster All Stars, Mystic Red Corporation, Sons Of Mystro, Free Joseph and Mighty Jamma. 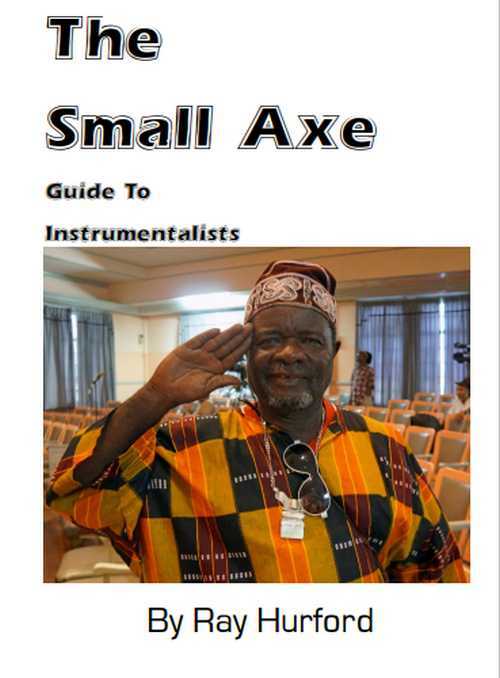 It’s obvious that “The Small Axe Guide To Instrumentalists” — just like all the other guides in the series — simply is a must-have for any reggae fan. To order the book, go to muziktree.tictail.com for all the details.